For our honey moon my husband and I went on a trip to South Africa that was amazing. Loved everything about it. We traveled for 14 days and stayed in some glorious hotels and resorts. Our trip started in Cape Town and then we flew a small, tiny, plane to Hoedspruit where we stayed at two awesome game lodges. Jackleberry and Garonga. 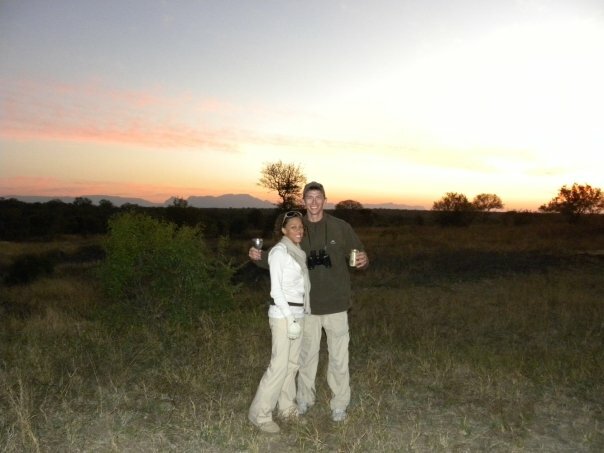 Once in a life time experiences, romantic evenings and we saw all the big five. Rhinos, Elephants, Leopards, Lions and Buffalo. Along with cheetahs, hippos, hyenas, zebras…just ridiculously wonderful nature. We woke up every morning before dawn and went on game drives, then came back to the resorts to full breakfasts where we discussed everything we saw that morning. Then naps, massages, quiet time in these gorgeous suites until night and then we did it all over again! 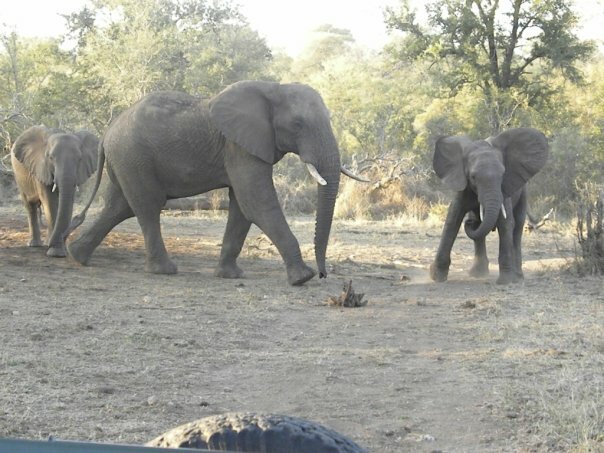 When we came home I was in serious safari withdrawal. 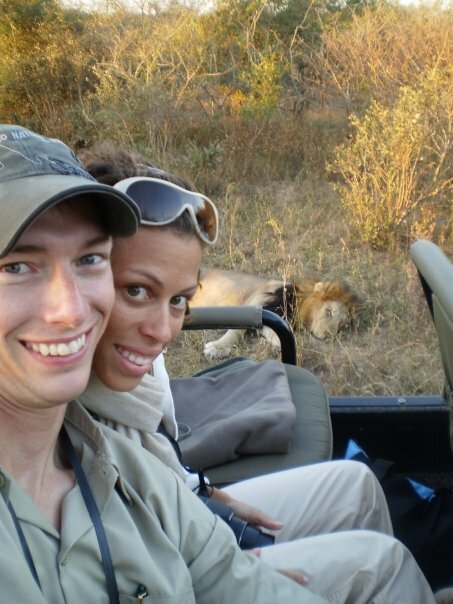 I even looked up game lodges for sale, because I decided we could just live on one and be on safari ALL the time! But reality set it, as it always does. However, we did have such a great time and brought back some souvenirs to remember the trip. (wish we had brought more…but maybe next trip!) 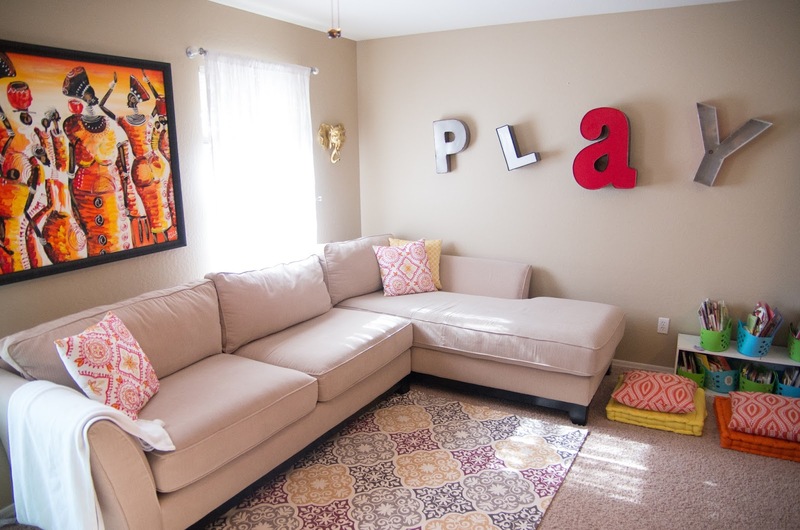 One of the things we brought was with large painting in our play room. Totally fell in love with it in Cape Town and carried it across the ocean to our old house. 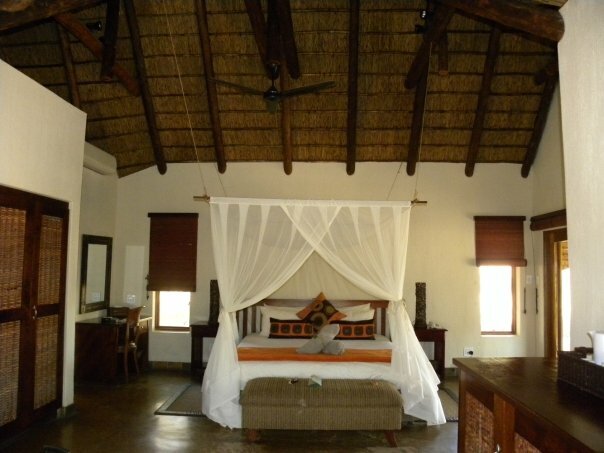 Where we planned to build a safari themed guest room around it…then I got pregnant, had a baby, moved houses. And here it is. Now, I realize that this painting doesn’t match any of my real decor style. Bright reds, oranges and yellows are just not what I am drawn to. And this has given me some serious confusion when I have been picking stuff for this space. As a result it is a mash of stuff I like on its own, but not together. So I am taking a step back and making a clear plan for this room. I started with some inspiration from some favorite safari inspired decor I found on Pinterest. I want that game lodge feel, with vintage accents. More natural wood items, but some glam with white and golds. But it should also be fun and have animal accents! Click photos for original sources. Then I made my own mood board, using Polyvore (addictive and really fun website). Of course being the DIY, budget person that I am I will probably NOT buy any of these exact items, but the sources are listed if you are interested. I will be hunting for similar items in my fave places; HomeGoods, Ross, yard sales, Ikea and Amazon. I will keep you updated on the progress. Let me know what you think, am I capturing the safari game lodge feel or have I missed the mark?